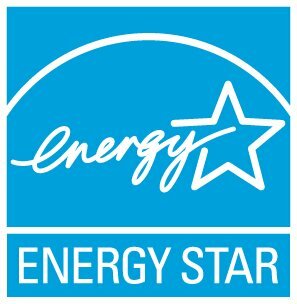 To apply for ENERGY STAR certification, you must first have a Licensed Professional (LP) review and stamp your application. The LP Finder is designed to help you identify and contact LPs who have experience verifying buildings located near you. Selecting an LP displays their ENERGY STAR résumé, which contains the total number and types of all of the ENERGY STAR verifications they have done. Here you also have options to sort this list based on location, year, and property type. Note that their résumé lists each individual verification, so the same building may appear multiple times for each year it has been verified by this LP.